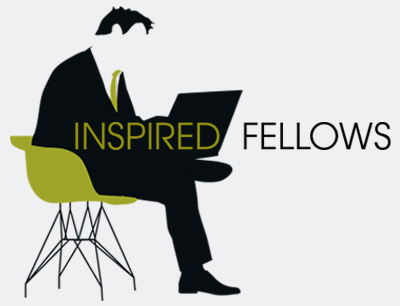 The Fellows’ vision is to provide Inspired Project Solutions from a business that attracts talented high caliber professionals, delivering the very best service to our customers. The business was established using the experience of key high profile individuals from major national practices, who agreed that the market required a fresh personal approach. We have created an environment that encourages continuous improvement through challenge and innovation; shared knowledge and overall best practice. In return, our delivery teams take real ownership and are passionate and dedicated to providing the best solutions for all of our Clients’ property needs. Our tailored project solutions create added value for our Clients in order to exceed their expectations. We operate in a variety of sectors and share best practice and experiences from each for the benefit of current and future schemes. We are committed to reducing risk in all things property, whilst creating a sustainable environment for future generations.